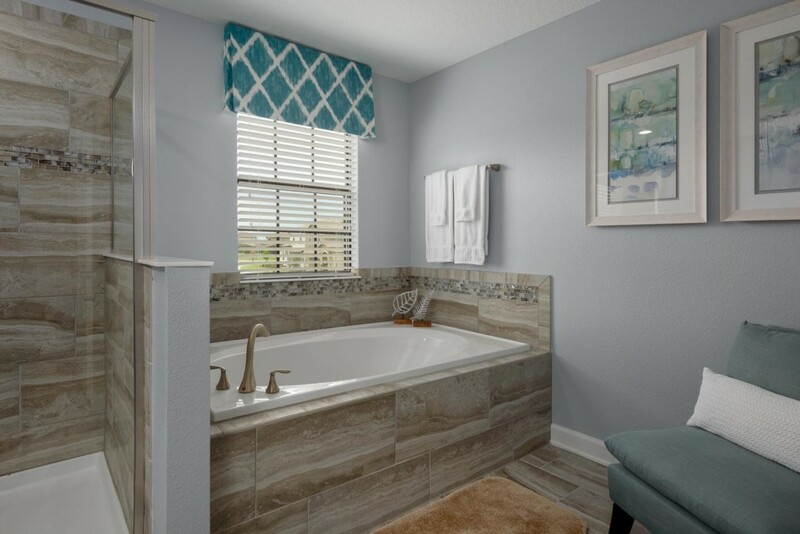 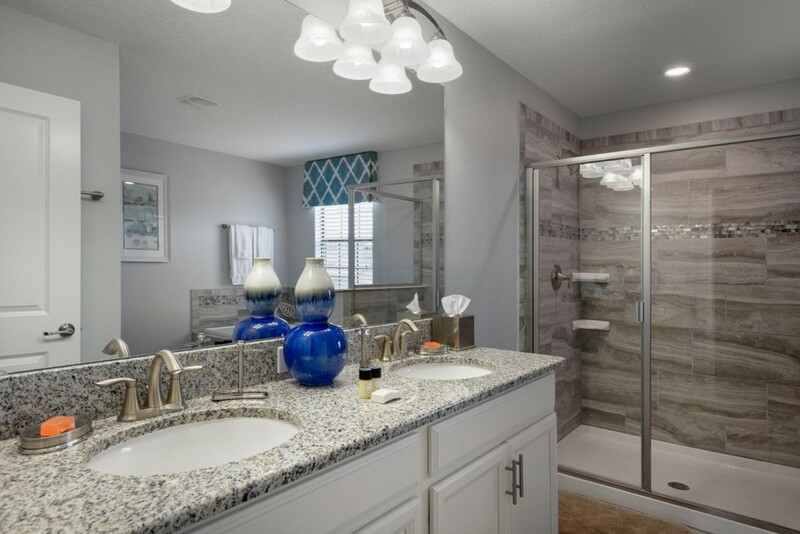 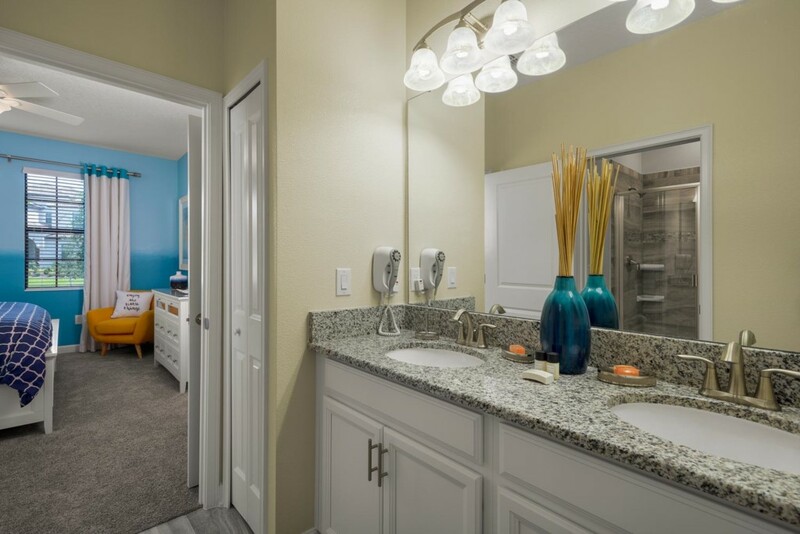 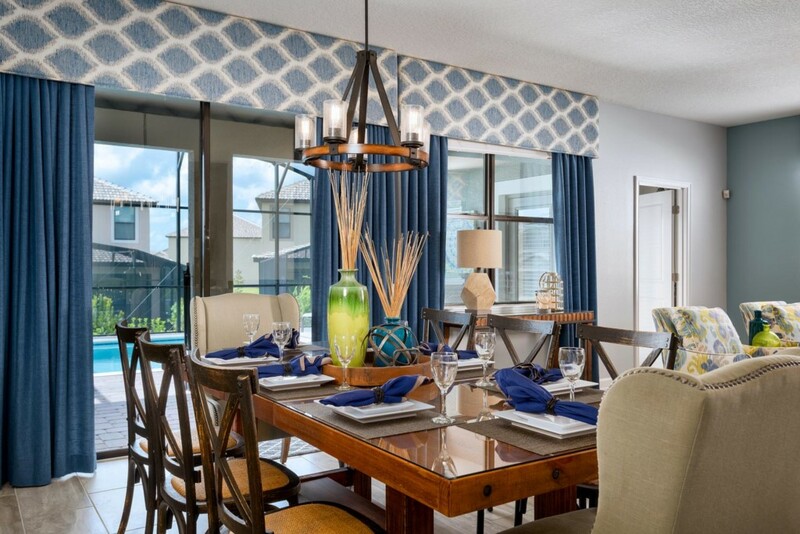 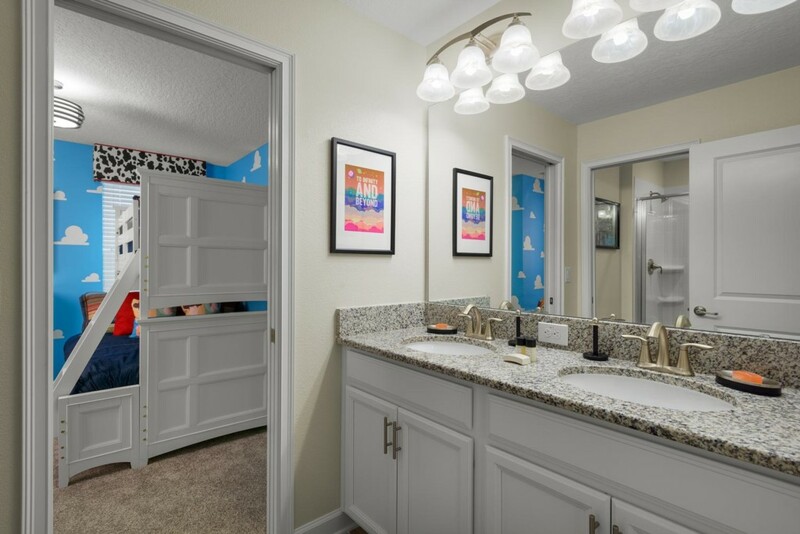 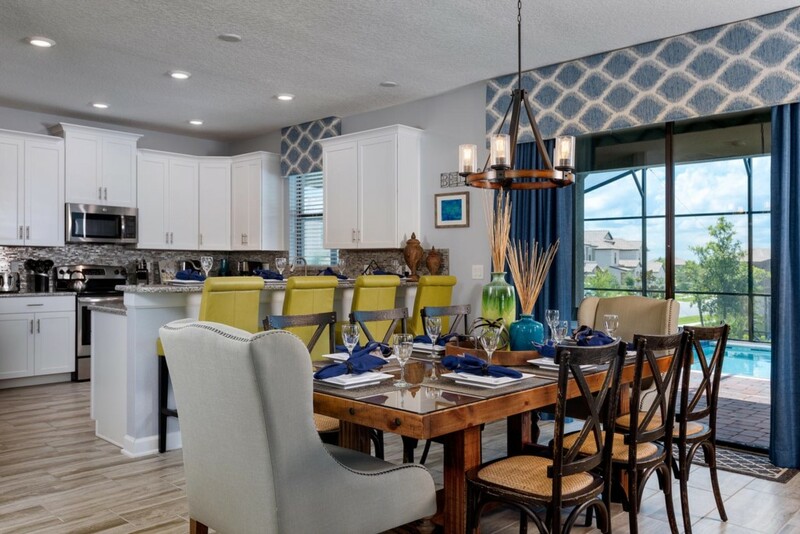 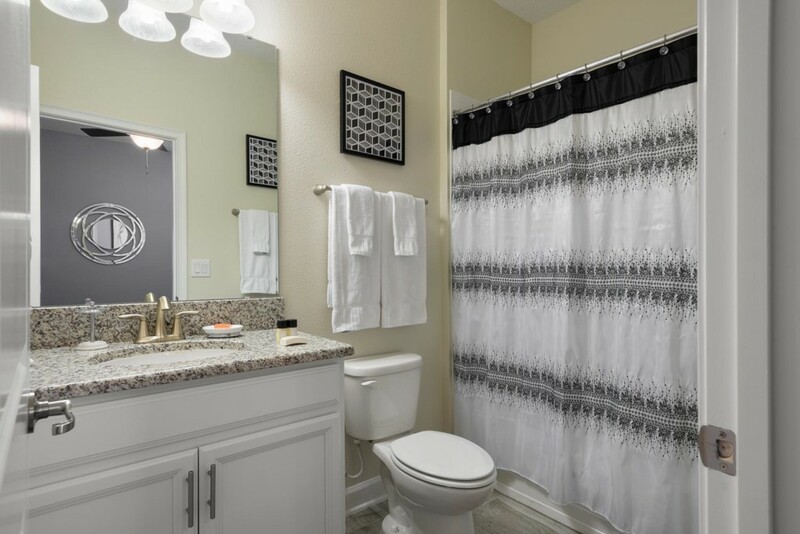 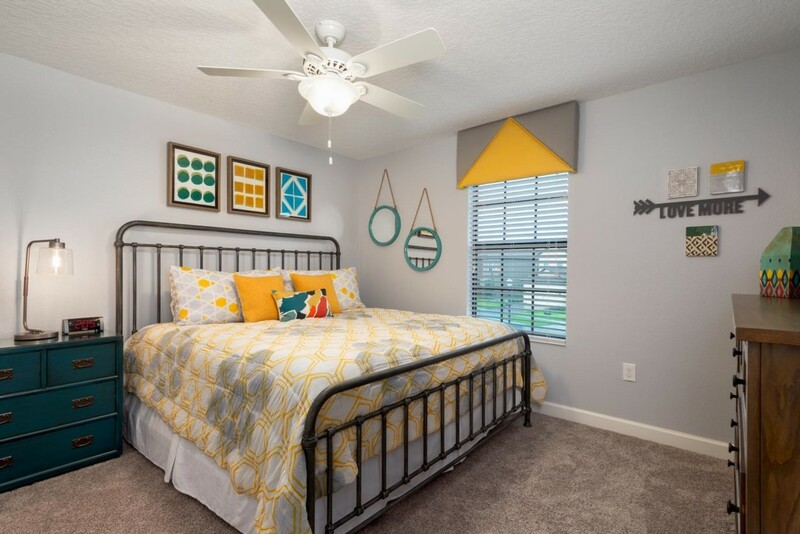 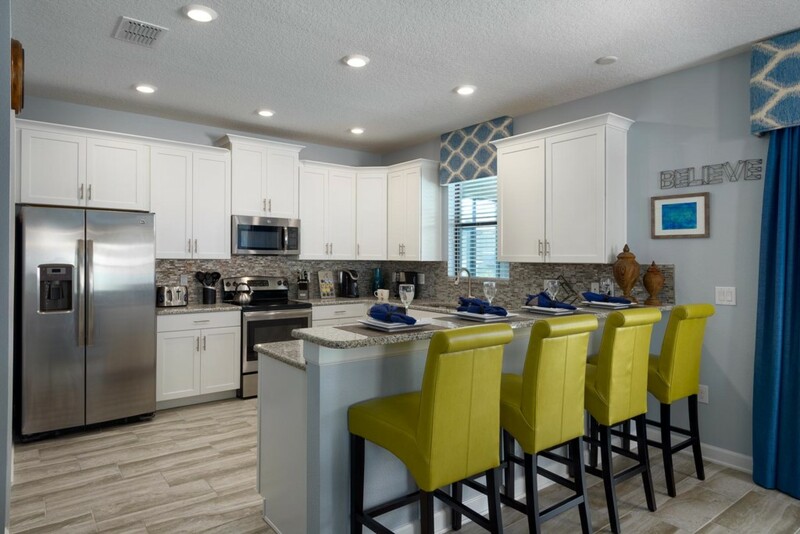 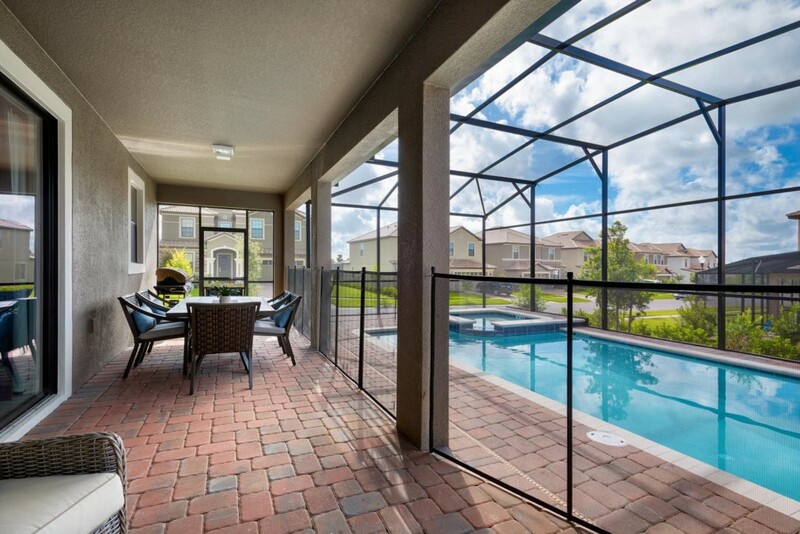 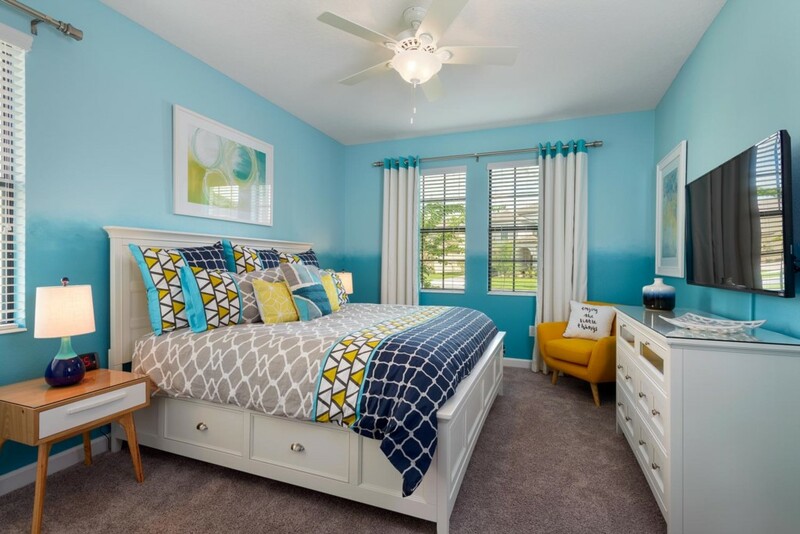 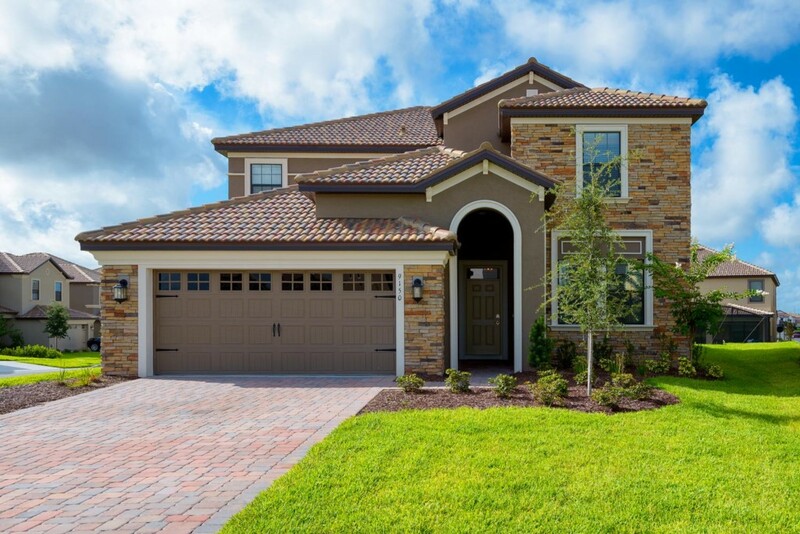 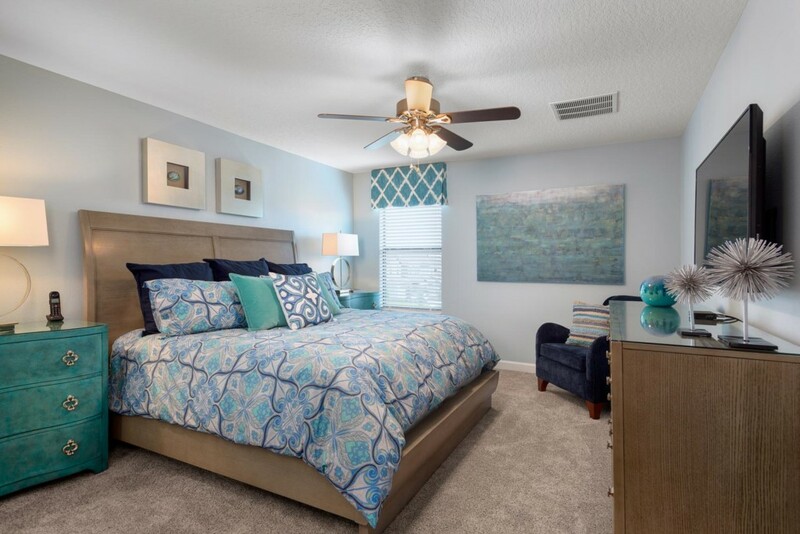 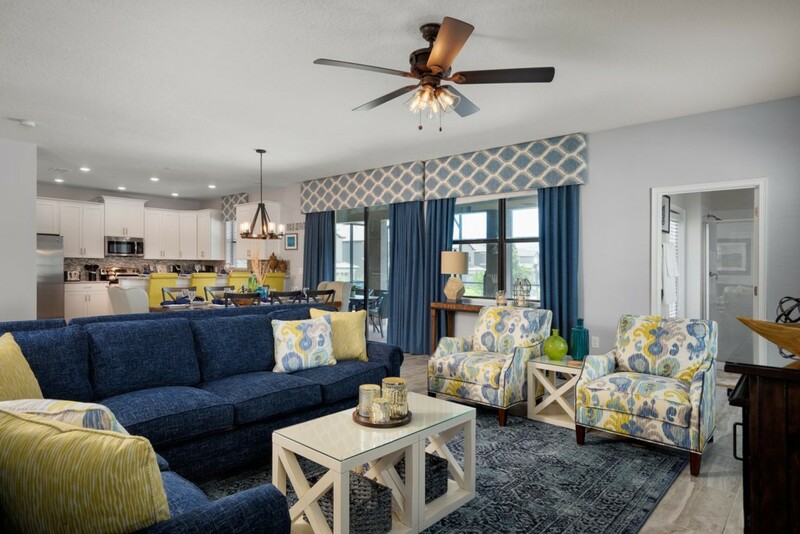 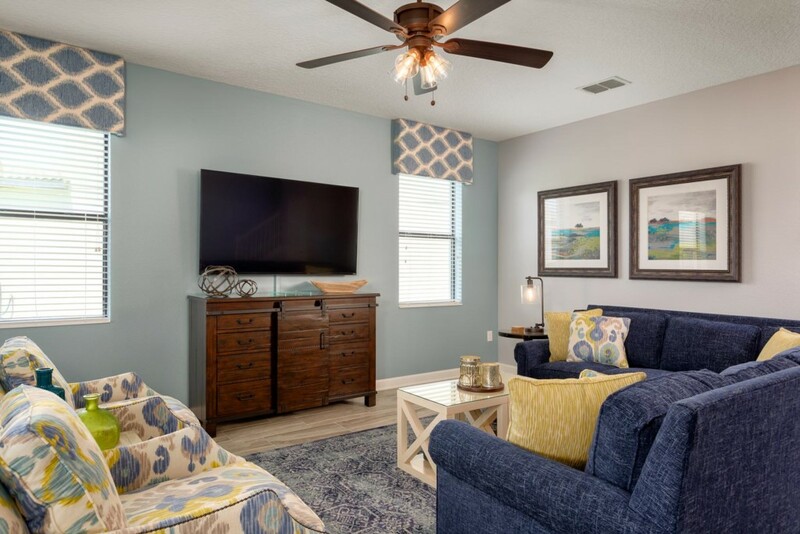 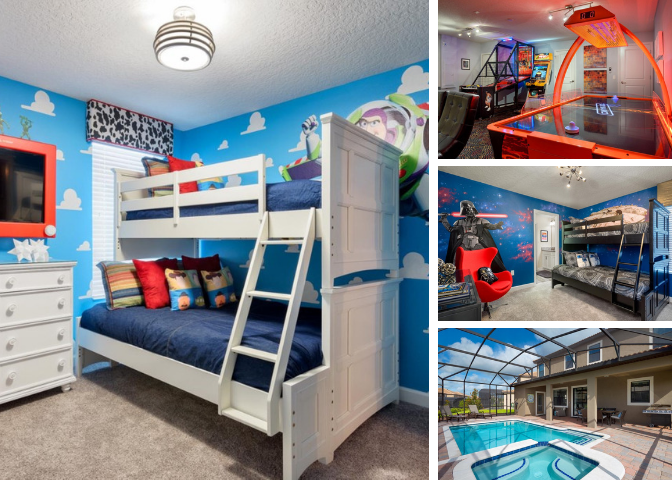 This incredible 6 bedroom home is located at Champion's Gate, less than 15 minutes to the Happiest place on Earth and home to the Oasis water park! 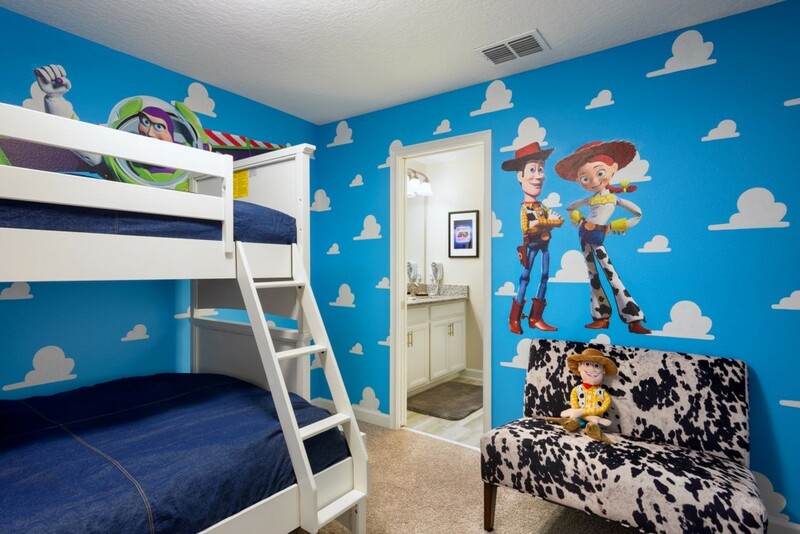 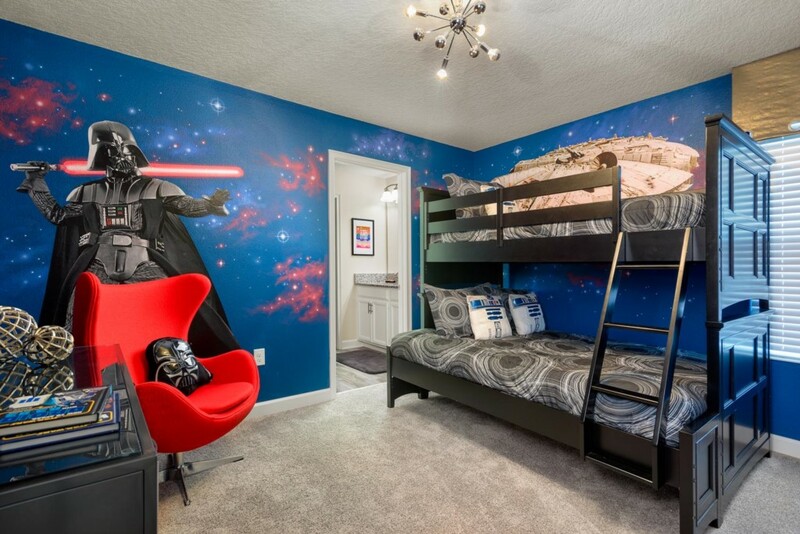 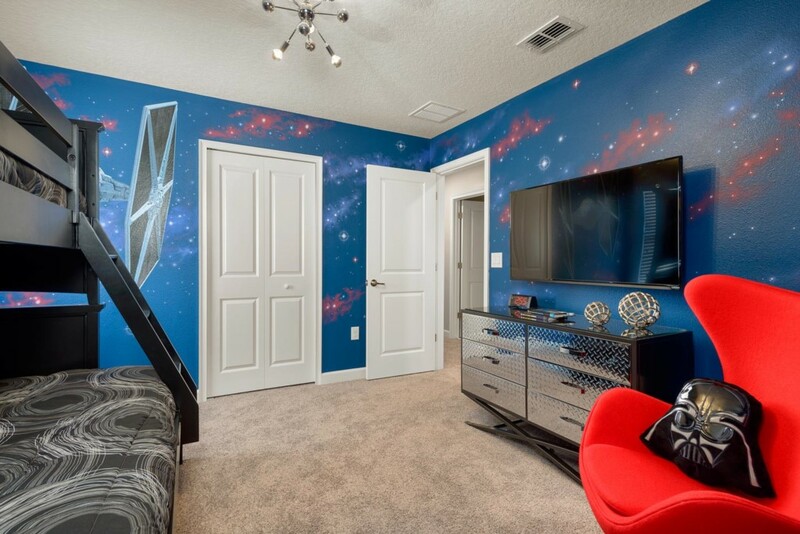 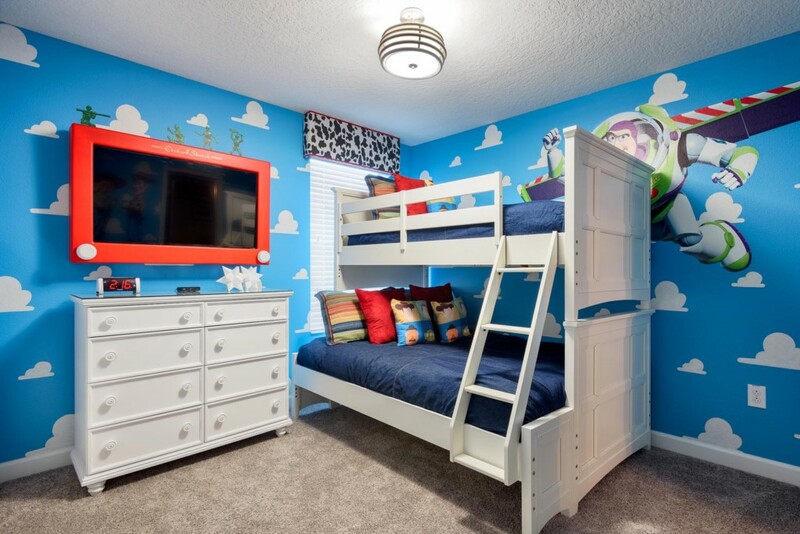 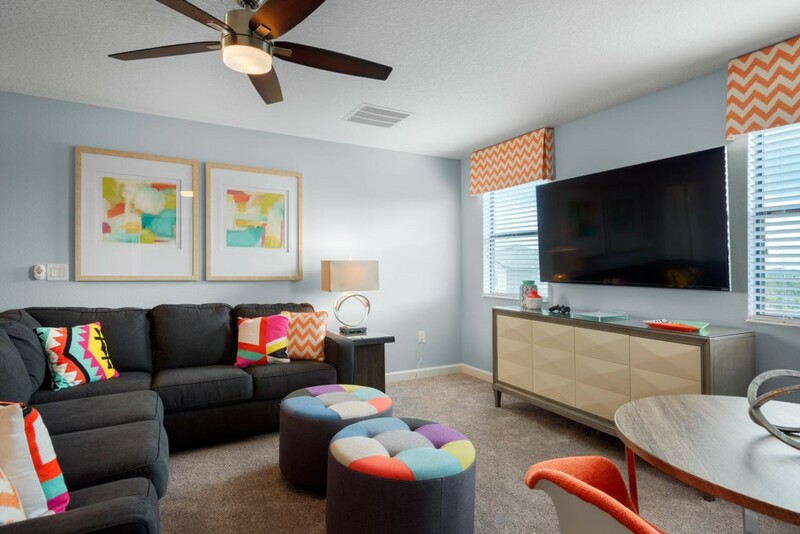 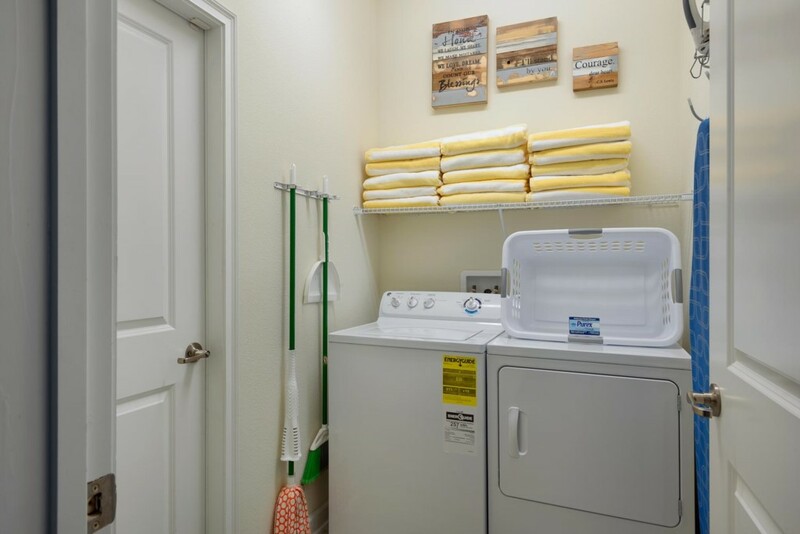 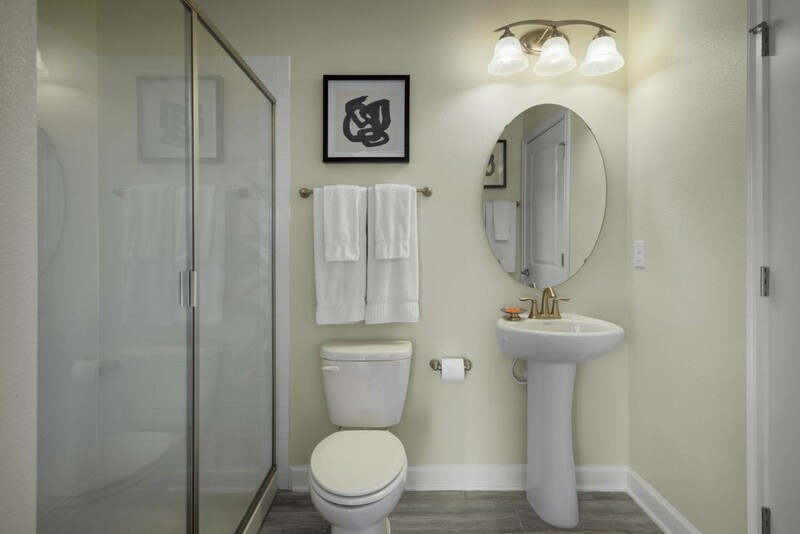 Sleeping up to 12 guests, this home has three king sized suites and kid's themed bedrooms including "Star Wars" and "Toy Story". 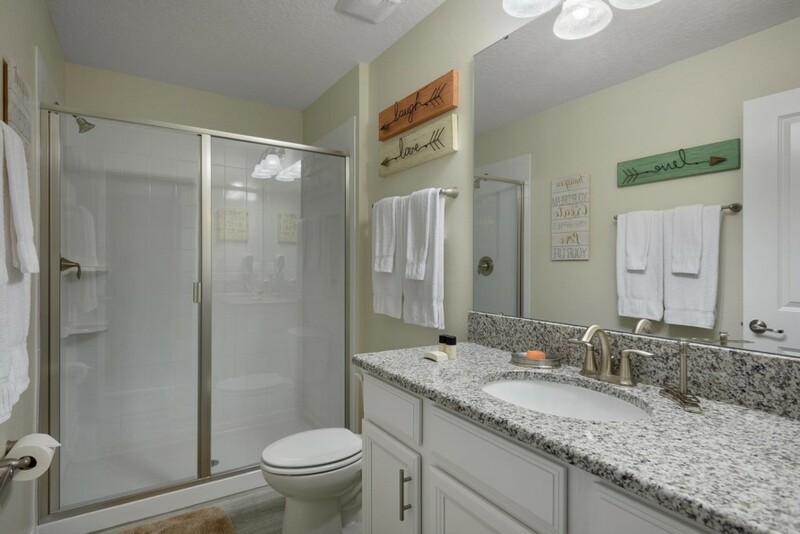 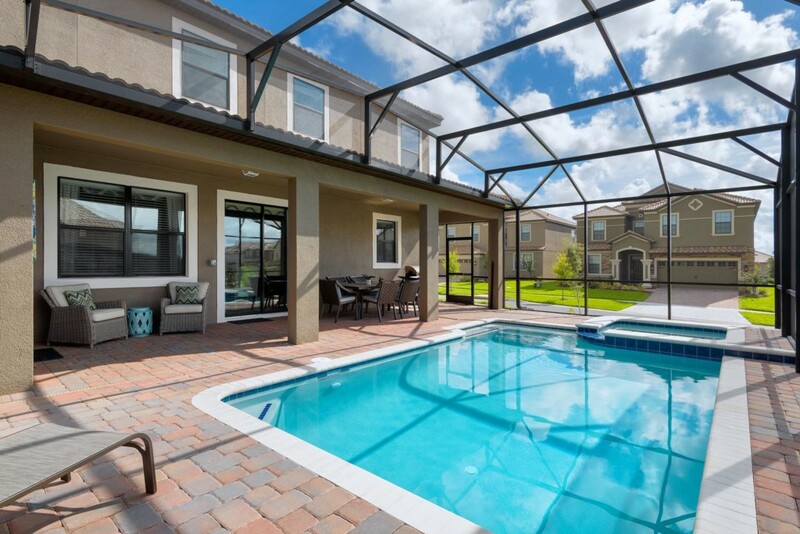 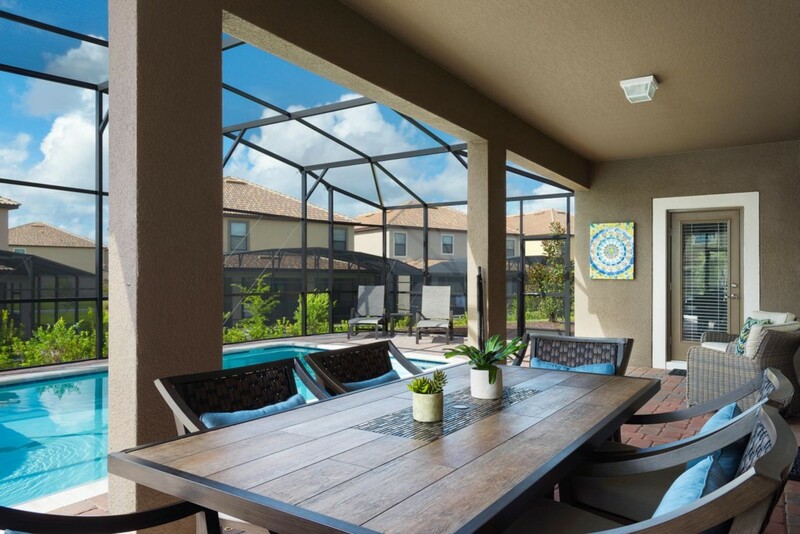 With a private screened in pool deck, the whole family can enjoy the privacy and luxury of their own pool day all while in the comfort of their vacation home! 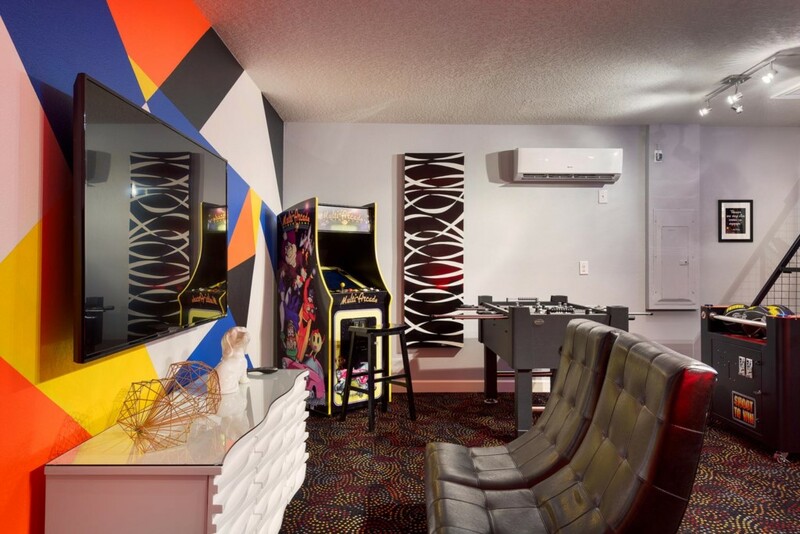 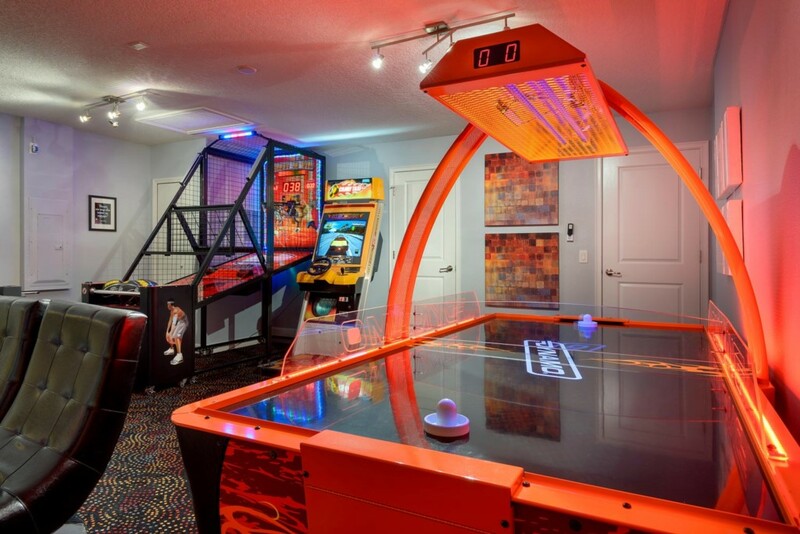 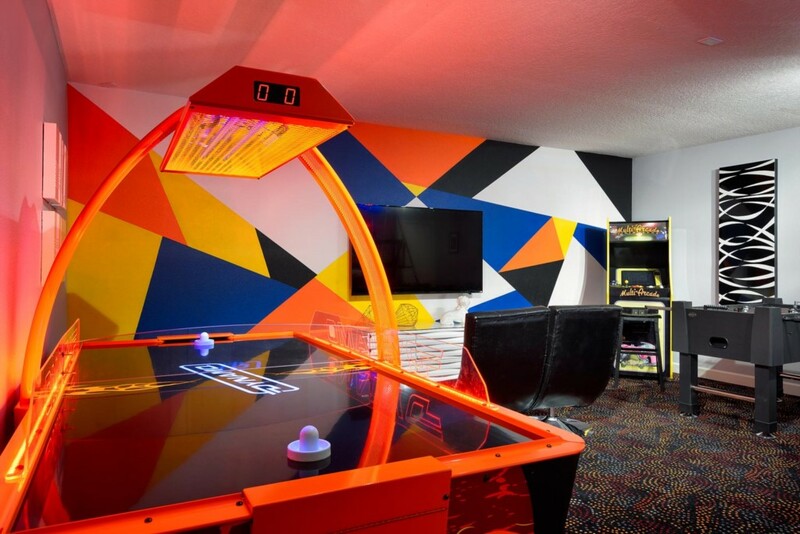 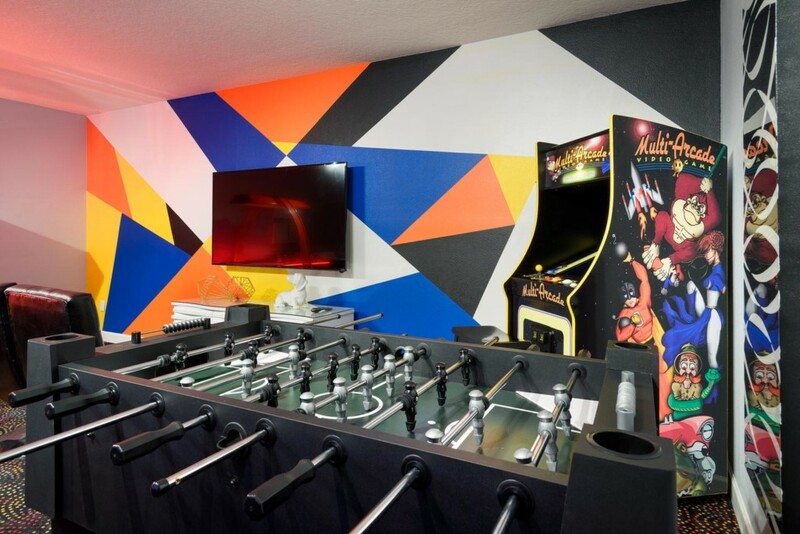 There are endless possibilites for fun such as the games room which includes a foosball and air hockey table and multiple video arcade games.